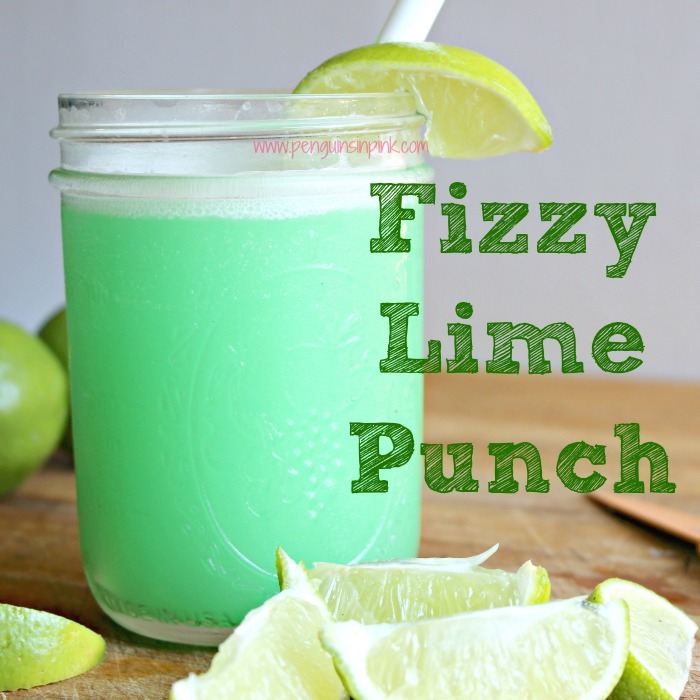 This post, Fizzy Lime Punch, may contain affiliate links. This means if you make a purchase through one of these links, Penguins in Pink will receive a commission at no additional cost to you. Ya’ll this Fizzy Lime Punch is so good! Sweet, tangy, fizzy, foamy. It’s also a blast to make. I have been making it since I was in high school. No cracks about my age or how long ago high school was! I gotta tell you, kids absolutely love this! It’s made with only three ingredients: homemade limeade, lemon-lime soda, and lime sherbet. 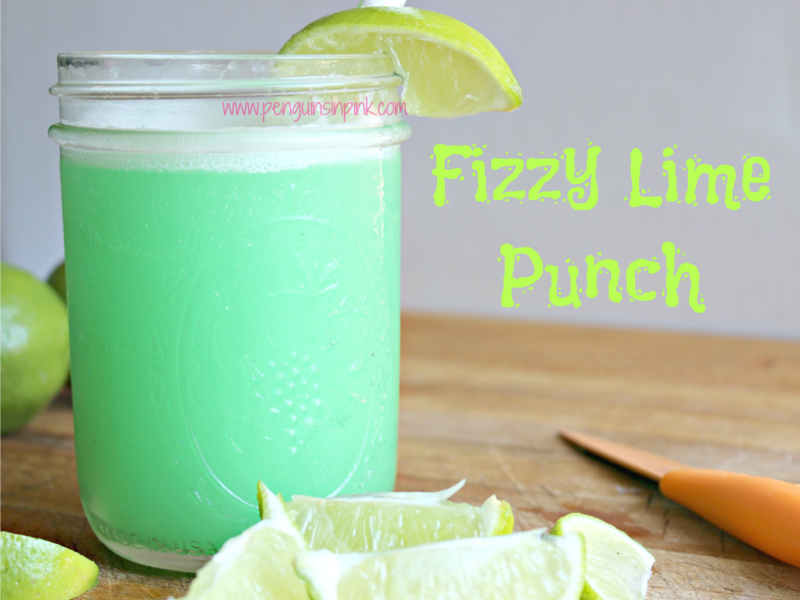 Fizzy lime punch is total kid fun! Plus, it’s green, which is really fun too. My girls love helping make fizzy lime punch. 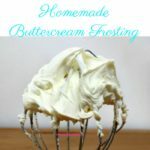 As the lime sherbet melts it creates a frothy foam layer on top that is delicious. 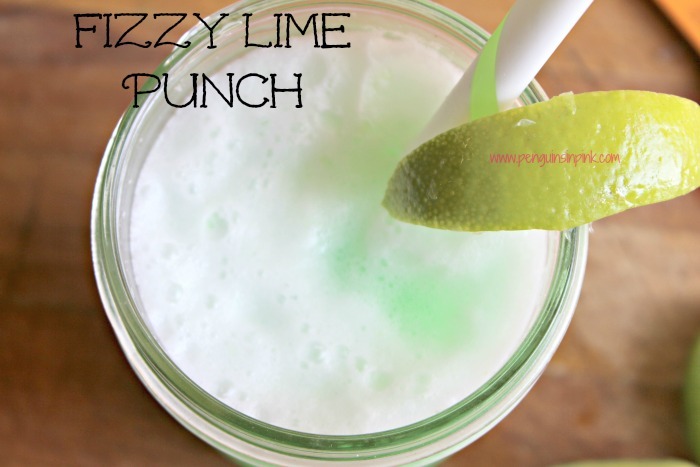 While I do make fizzy lime punch other times throughout the year, it’s a staple for St. Patrick’s Day at our house. In an extra large punch bowl, scoop half the lime sherbet in. Add half the limeade and half the lemon-lime soda. Once you start running low, add the remaining of the ingredients. This does not store well. So only make a little at a time. Soda loses its fuzziness if not tightly sealed. 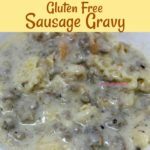 Instead of having a punch bowl full of this you could make individual servings. Put a tablespoon or two of lime sherbet in a 8 ounce glass or cup. Add 3 ounces of homemade limeade and 3 ounces of lemon-lime soda. For added fun and to keep your punch cold without watering it down, pour lemon-lime soda in ice cube trays and freeze. Add the frozen soda cubes to your punch bowl or to individual glasses of punch. I tend to make a punch bowl full of fizzy lime punch for parties but make individual servings at home. 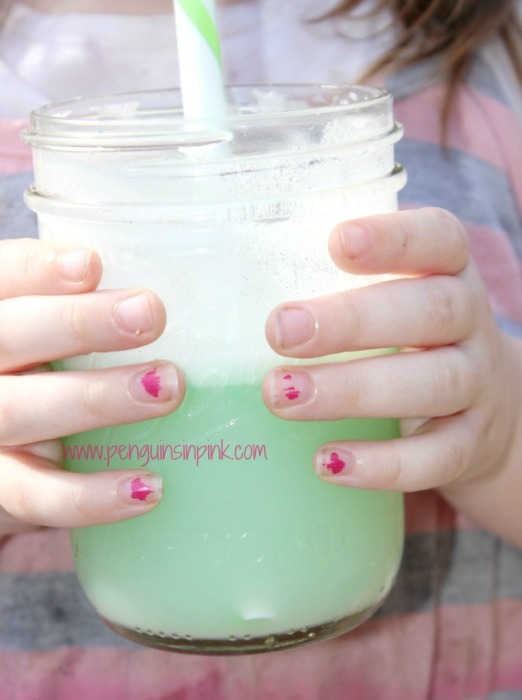 Do you have a kid favorite drink you make? 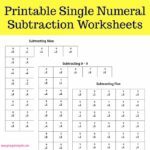 Share it with me in the comments below! 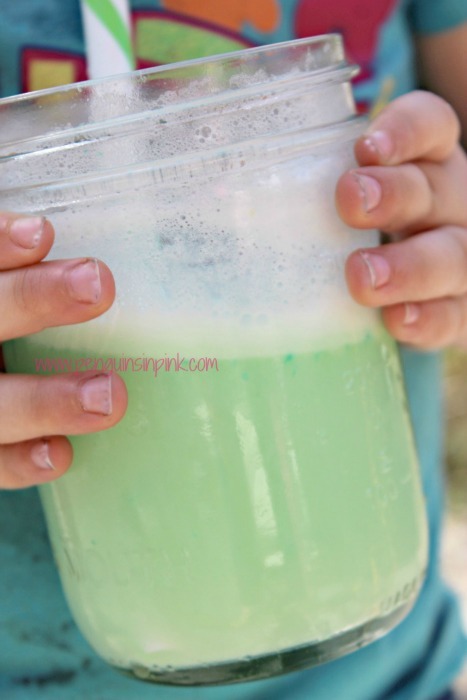 Kids absolutely love it Fizzy Lime Punch because it is sweet and tangy, fizzy and foamy. Oh and it’s green making it total kid fun! Instead of having a punch bowl full of this you could make individual servings. Put a tablespoon or two of lime sherbet in a 8 ounce glass or cup. Add 3 ounces of limeade and 3 ounces of lemon-lime soda.